He was one of the best Ukrainian tenors of all time. In 1954 he finished Lviv Music College. He continued his education at the Kiev Conservatory (1954-1957) and from 1957 to 1960 he performed at the Kiev Opera. In the 1960-1963 seasons he appeared at the Lviv Opera. From 1963 to 1978 he was a soloist of the Minsk Opera and gave many concerts with Minsk Philarmonic (1978-1984). 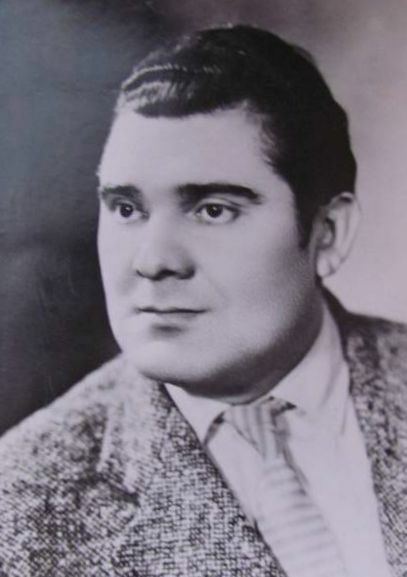 his repertoire included Don Jose (‘’Carmen’’), Radames (‘’Aida’’), Canio (‘’Pagliacci’’), Pincerton (‘’Madama Batterfly’’), Cavaradossi (‘’Tosca’’), Manrico (‘’Il Trovatore’’), Rodolfo (‘’La Boheme’’), The Duke (‘’Rigoletto’’), Otello, Hermann (‘’Queen of Spades’’).